Joerg tweeted last night about a “[DESTROYED]” 1982 Gerhard Richter candle painting, and heeyeahsure, I’ll look at that. 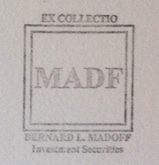 Which would be interesting enough if it were a one-off thing. And no, it appears that Richter has not painted over any of the 73 other paintings listed as “[DESTROYED]”. 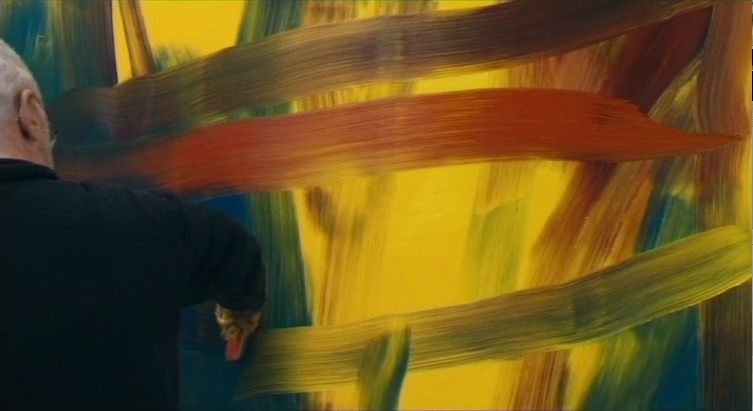 But by 1996, he had already been painting on photographs for a decade. 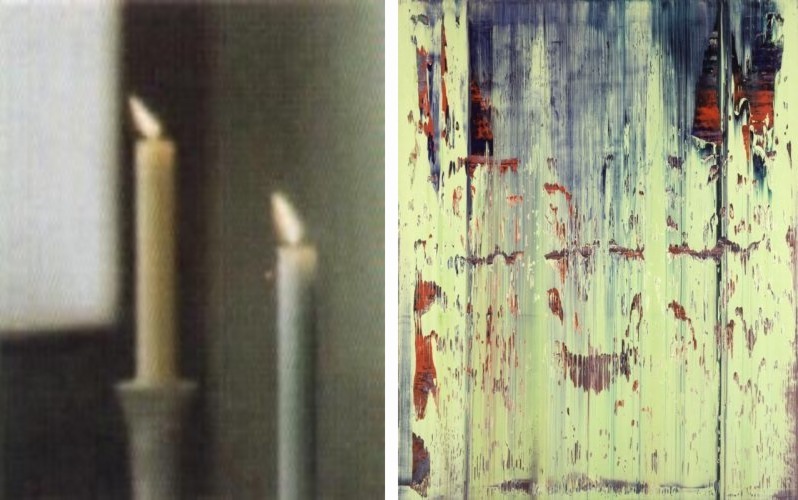 In 1989, in fact, he produced two editions of candle images overpainted with squeegees. 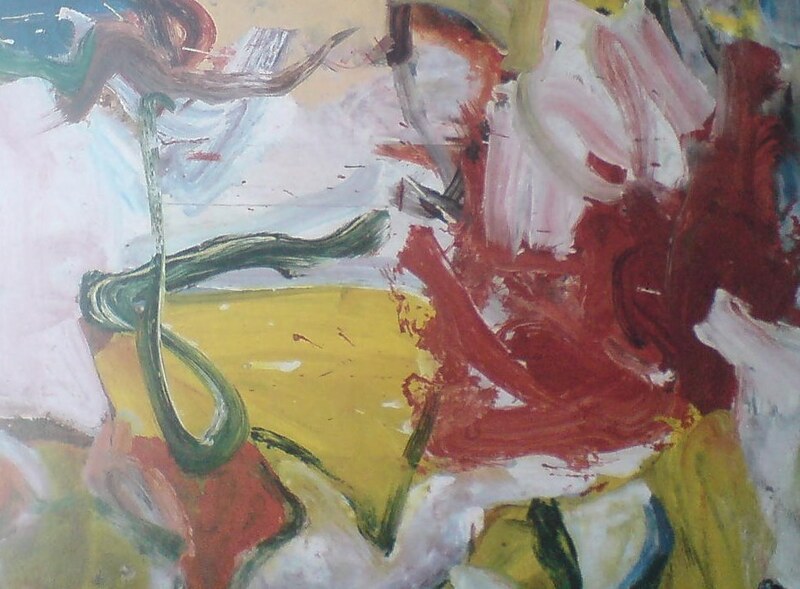 Which remind me of nothing so much as the great, underappreciated-until-just-now, large-scale paintings of Willem de Kooning from the mid-1970s. And then when they’re just right, Richter takes his squeegee to them. 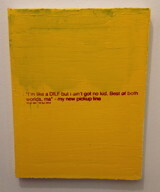 As if getting erased by Rauschenberg wasn’t enough. But–oh man, I really did just mean to do a quick, “ooh, look, overpainted Richter!” post here–but this is the thing that bugged me so bad about Buchloh’s reading: his extraordinarily limited range of references in discussing Richter’s work. I mean, it’s basically Johns and Stella [Stella!]. 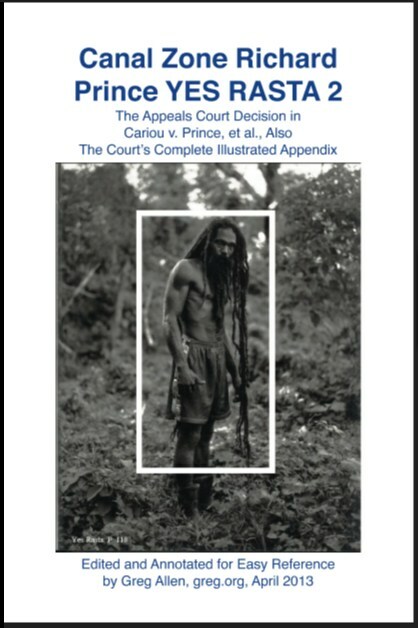 And he dismisses Johns on false pretenses. 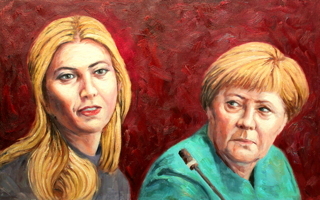 And doesn’t mention de Kooning once. 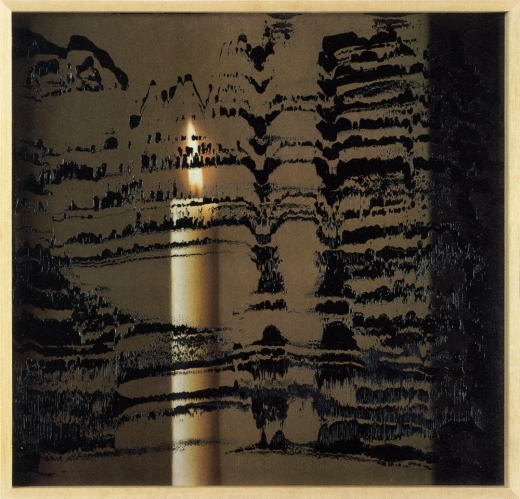 Starting the production of each canvas with strange rehearsals of various forms of gestural abstraction, as though moving through recitals of its legacies, in the final phases Richter seems literally to execute the painting with a massive device that rakes paint across an apparently carefully planned and painted surface. 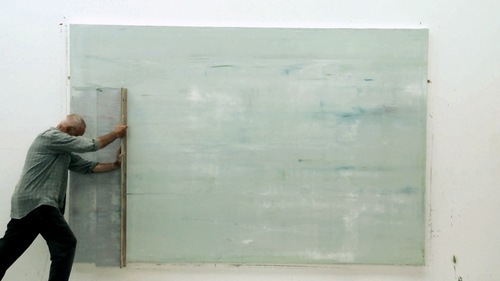 Crisscrossing the canvas horizontally and vertically with this rather crude tool the artist accedes to a radical diminishment of tactile control and manual dexterity, suggesting that the erasure of painterly detail is as essential to the work’s production as the inscription of procedural traces. 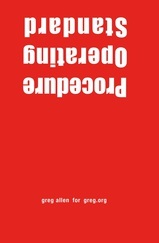 Thus an uncanny and deeply discomforting dialectic between enunciation and erasure occurs at the very core of the pictorial production process itself, opening up the insight that we might be witnessing a chasm of negation and destruction as much as the emergence of enchanting coloristic and structural vistas. Alright, so maybe it’s not that wrong. No, it is, because after 20 years working on layers and layers of paint with that “crude tool,” Richter has proved, I think, that he has all the control he needs. Just as Rauschenberg’s erasing were not negation, but creation through another type of mark, I think Richter’s squeegee strokes are generative additions to, not killers of, the rich repertoire of markmaking techniques he inherited. 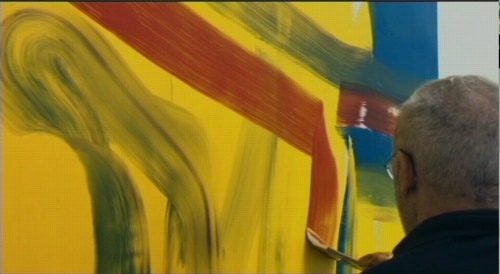 Maybe it took Belz’s film to show how tightly the squeegee marks are linked to Richter’s body and movement. They don’t diminish, but magnify; they’re full-body gestural abstraction. I’ve got more bone to pick with Buchloh’s analysis, which ultimately fails to convince because it seems so disengaged, so cut off within the hermetic, Richterworld bubble. But maybe later. 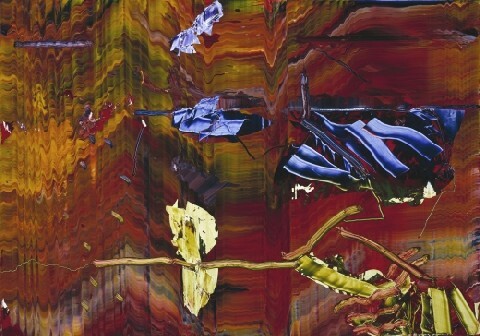 Richter has applied his paint in a similar manner as before, manipulating the paint with a squeegee when the paint is very newly applied, hence its fluid character…Once the paint has dried Richter has taken a sharp wide-head palette knife and gouged and scraped features out of the paint layer, exposing the paint-stained white preparatory layer beneath. The technique creates a hallucinatory effect (are the shapes portals or are they solid elements floating in a multi-dimensional composition?). These underlying paintings aren’t destroyed; they just become something else. UPDATE: Alright, I’m righter than I knew. 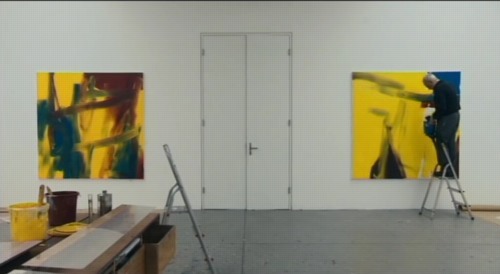 There are at least three more overpainted paintings. Townscape M8 depicted what was presumably a detail taken from the same source photograph and was painted over with grey paint later. 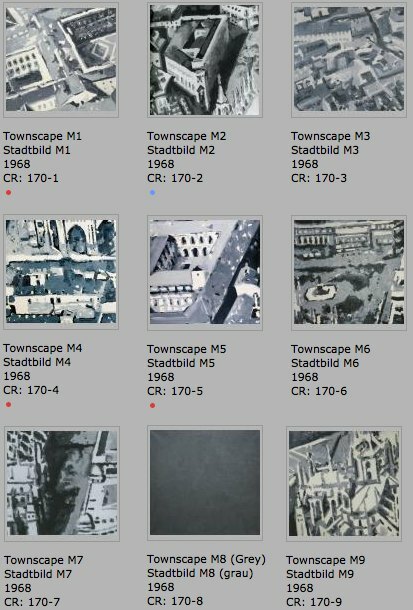 The series Townscapes M1 up to M9 illustrates Gerhard Richter’s engagement in the process of abstraction: starting from a concrete depiction, which was enlarged at first and then cropped, the final image can barely be traced back to the source photograph. 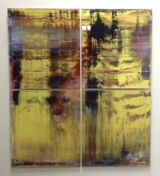 The numbering of the single parts of the painting, which do not relate in any way to their initial positions in the original large format, also suggests that any kind of identification is less important to Richter than the painterly process of abstraction. 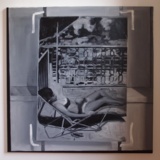 So in this case, at least, there is currently only the presumption of underpainting, based on the series, the title, and the procedure of its making. The next example, though, is the opposite. 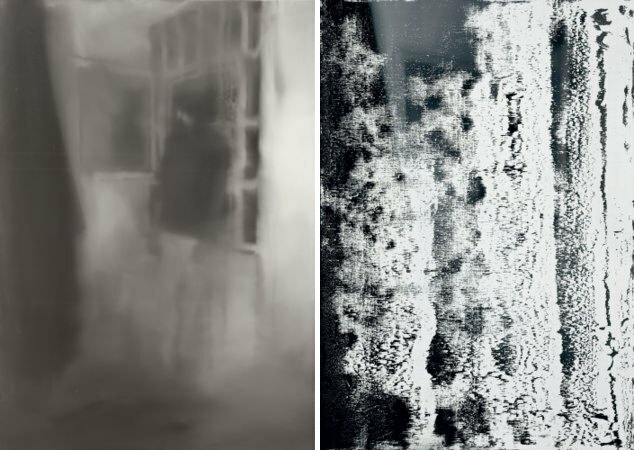 While painting his October 18, 1977 series in 1988, Richter made two identically sized versions of Hanged [above, left], only to partially paint over one and retitle it, Blanket, after the blurred photo-based image that remains visible under the squeegee. 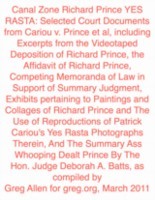 The CR numbers show that Blanket [680-3] was completed some time after Hanged , with at least two dozen squeegee paintings in between [including two “[Destroyed]” works]. After evoking the “function of a curtain in art history: a painted curtain indicates that a glance is allowed at something that should not necessarily be seen,” Hage’s note offers an interpretation of this overpainting: “It appears almost as if Richter wanted to shield the events from view, by painting over the second version of the painting almost completely.” Which would be true enough in isolation, but which seems to mean not considering the existence of the un-squeegeed version. 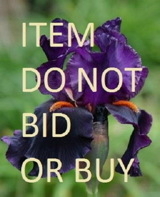 Which is nevertheless blurred, as if there’s a continuum of obscuring and revelation. There’s no Prado related work mentioned on the side, but there are two Atlas pages of photos from Madrid. 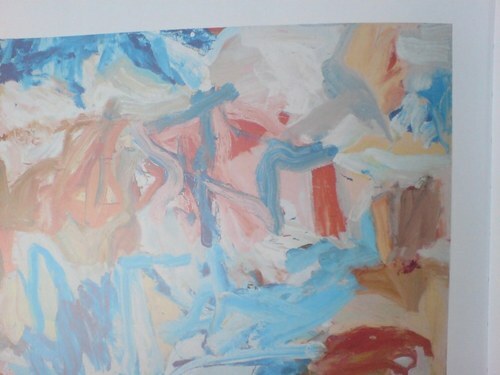 I’m still looking through the 279 108 abstract paintings from 1992 to see if I can figure out which one it is. update from a few minutes later: no idea.